The Defense Advanced Research Projects Agency has announced the potential locations for a competition that seeks to launch small payloads on short notice. The agency said Tuesday details of the launch sites for the DARPA Launch Challenge will be finalized, along with the necessary payloads and the orbit they will be placed in, a few weeks before the planned space flight missions. \nDARPA has also reviewed an initial wave of proposed launch strategies and shortlisted 18 teams that will possibly compete in the Launch Challenge. The agency will no longer accept registrations for challenge participation by December and will announce the final contestants during the first quarter of 2019. The participants are encouraged to coordinate with the Federal Aviation Administration before submitting their applications for a launch license to address potential regulatory concerns and reduce risks. 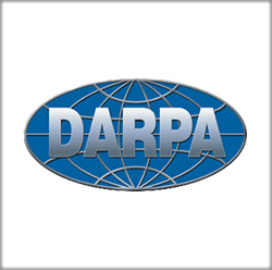 DARPA will award a $400K prize to contestants passing the qualification step and $2M for completing the first launch. Three teams will be awarded the grand prizes of $8M, $9M and $10M for passing the second flight mission.